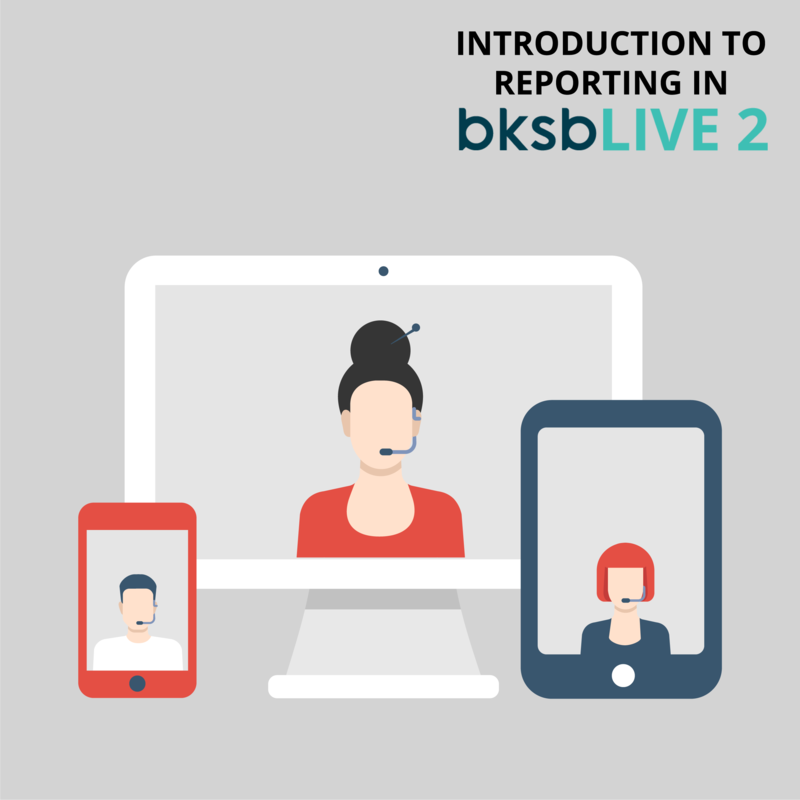 This free webinar will focus on the upgraded reports and analytics available in bksbLIVE 2. There will also be a chance to ask our presenter any questions that you may have. To attend this webinar, book your place here.